Beach Soccer Worldwide – DUBAI, The fixtures of the opening day of the Huawei Intercontinental Beach Soccer Cup Dubai 2018 promised to be a set of competitive showdowns, as four matches saw eight of the world’s best teams do battle in pursuit of one of the most sought-after trophies in beach soccer. 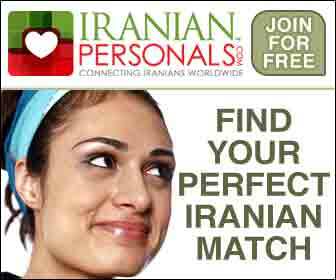 Iran kicked off their campaign against the USA. 2018 sees the United States compete in their fourth edition of the tournament. It didn’t take long for the scoring to be opened when Moradi found the net. This put the US immediately on the backfoot and the lead was doubled when Akbari sent a rocket flying into the top corner of the USA goal. Just a minute later things got worse for Francis Farberoff’s side when a sublime overhead from Ahmedzadeh found the very same corner, and Iran went into the break with a three-goal lead. After the restart, the Iranians were straight back at it, and Kiani scored a free-kick to make it four. The USA did create some chances of their own but were ultimately unable to cope with the Iranian prowess as the second period drew on. Mesigar swung low to volley a throw from his keeper, making it five to Marco Octavio’s side. Moradi snatched a brace as Iran continued to show no mercy. By the time the second whistle blew it was 8-0, but at the start of the third and final period Silveira dragged one back for the Stars and Stripes. Hopes of a come-back may have been slipping away but at least their opponents now wouldn’t walk away with a cleansheet as well as the victory. The last period was generally a much stronger performance from the USA, as they managed to stem the flow of Iranian goals, and the final score was 8-1. 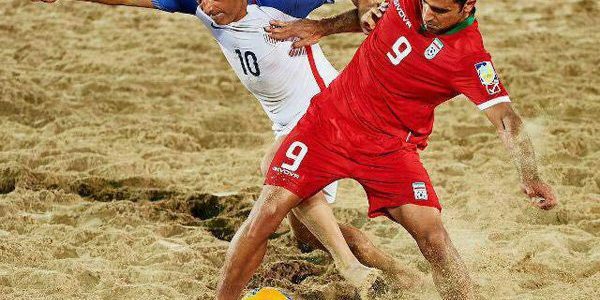 The United States have another tough game tomorrow when they face three-time winners Russia, and Iran will take on Tahiti.